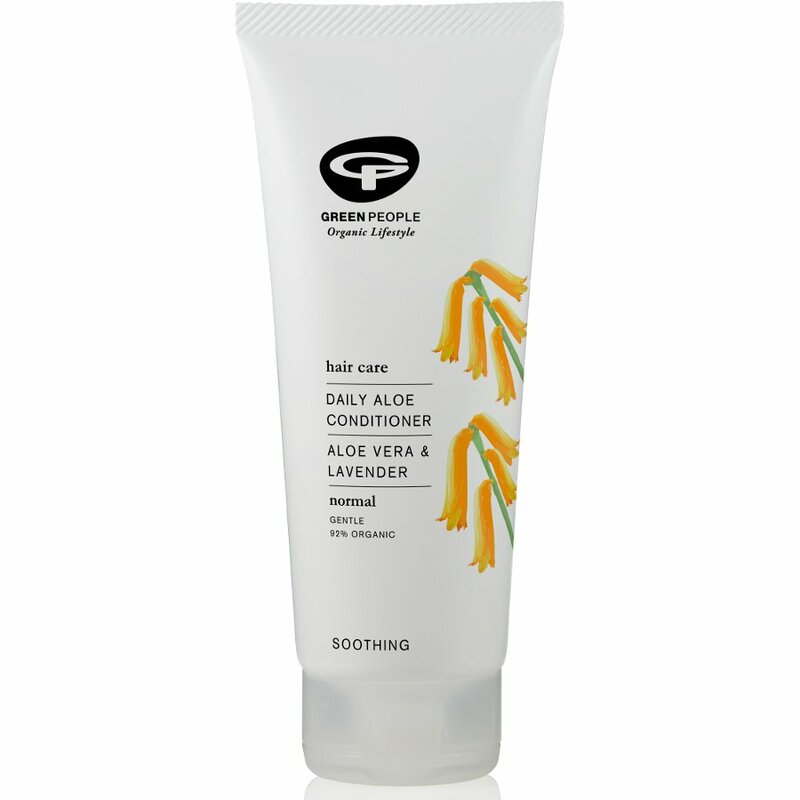 The Green People Organic Daily Aloe Conditioner 200ml product ethics are indicated below. To learn more about these product ethics and to see related products, follow the links below. Excellent feel afterwards (and don't be tempted to use very much). This stuff is wonderful. I just wish I could afford it all year!